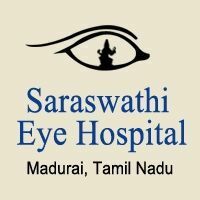 Saraswathi Eye Hospital offers a variety of services to people. It cures the bulging of eyes. Mostly kids are affected soon hence it concentrates on curing it as soon as possible.